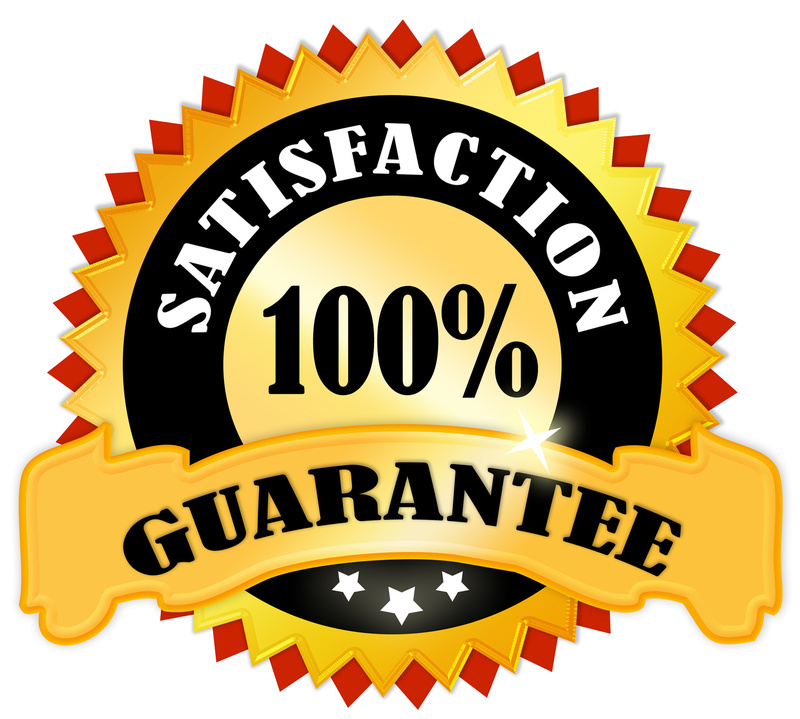 ... A Home Inspection Company that GUARANTEES its work… with the best offer in the entire industry. 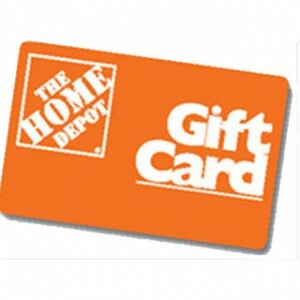 You must be 100% Satisfied or you pay nothing -- and I’ll send you a $100 Home Depot Gift Card. Let me start off by making you a BIG Promise. 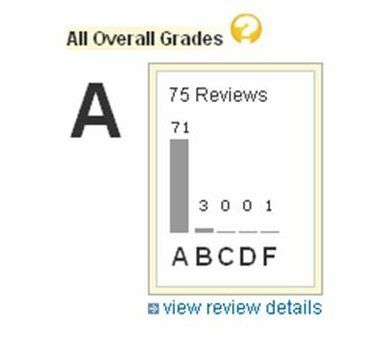 If we inspect your home and you are not 100% satisfied with our inspection - you pay absolutely nothing for the inspection. After a decade in the Home Inspection Business I’ve seen many fly-by-night Home inspectors come and go. I feel sorry for the home buyers that are victimized by these unscrupulous operators. I am so confident in our inspections that I’m willing to put my money where my mouth is. As far as I know, this is the only home inspection guarantee like this in the Nation. The Client must tell the inspector at the the home inspection that they are not satisfied with the inspection. A signed and witnessed Integrity Inspection release from liability form must be received to initiate the above process. This offer stands for a period of 3 days after our initial inspection only. Of course, if a concern comes up after that period, we will be here for you; it's just that the $100.00 gift card offer will not apply. A written, mailed request form for $100.00 gift card must be completed and postmarked within three (3) days of the inspection date. This offer is good for "pre-purchase" inspections only - ordered by a buyer for a single family home under contract. The form below must be completely filled out and mailed.